This week, we’ve got more stories that can help you start Q4 strong. From tips on improving your sales judgement to keeping your best sales talent and even strategies to encourage upsells and cross-sells, we’ve got the best sales and marketing content of the week, all in one place. The sales game has changed dramatically in just a few short years, and this piece from Business 2 Community breaks down what’s different, including well-informed customers who almost never respond to your messages. And because salespeople are being asked to do far more marketing and research, their skillsets are stretched thin and sales suffer. This piece also declares that ABM is just another word for “sales best practices,” because it recognizes what salespeople do not do well — like research and writing personalized email messages — and shifts those duties to the marketing team. Today’s salesperson needs to make a lot of adjustments just to keep up with buyers who have researched your product thoroughly, and letting the marketing team handle other tasks will allow them to focus on the buyer. Analogies to competitive sports can’t help but abound in sales talk sometimes, but some things are cliches because they’re true. Like a quarterback re-reading the defense and calling for an audible before the play begins, salespeople need to be able to read the room and make snap decisions and change plans on a dime. This Forbes story talks about how to recognize signs of buyer disinterest. But just as mediocre athletes can be well-polished in the fundamentals to improve their game, green sales reps can be coached into learning good judgement with these tips. In ABM, sometimes it’s hard to tell if the sales team should be collaborating with the marketing team or staying as far away as possible. Either way, there are bound to be conflicting opinions over which team should be handling what parts of the process. But today’s companies need to understand that marketing is just as big a part of the sales department as advertising is, and should be looking for ways that both teams can work together. This piece talks about some of the ways both teams can make sure they stay on the same page, like considering physical working environment and having one team doing a presentation of the other’s goals. We can’t take credit for digging this piece up, as it was shared by Engagio on their Twitter and originally published by Avenue Talent Partners, but we couldn’t resist sharing all the great information in here. 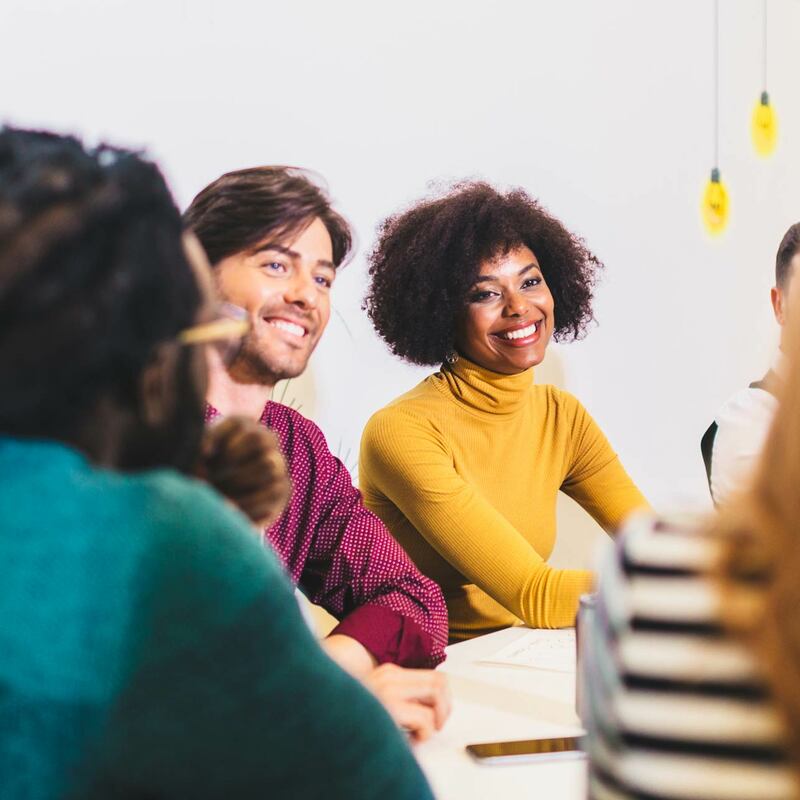 All companies with talent sales teams should be concerned about keeping them, and this story contains example-driven strategies for hanging onto your top performers. This includes incentivizing the sales process with milestones, working on your own leadership skills, and creating a culture that goes beyond pingpong tables. Upselling is usually one of the healthier revenue streams of any successful sales company, but every company needs to make sure their salespeople have the best tools and resources to do so. It also needs to nurture them with ongoing training and practice so that they’re always selling the most profitable pieces of your products. The strategies included here can help leaders enable their sales teams do exactly that, and the point about managing the cognitive limits of your team and how the retain and keep information is a very valuable one we haven’t yet come across in this space.